Parties, events and weddings in Darlington and beyond! 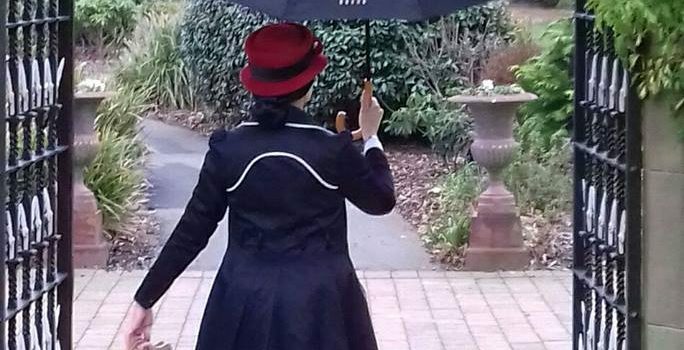 For the full Mary Poppins experience, our supercalifragilisticexpialidocious party entertainer will come along in costume and in character! This theme is ideal for an outdoor party where ‘let’s go fly a kite’ can really come to life – but there’s plenty of fun to be had indoors, as the famous nanny herself would certainly say. And of course, we will tidy everything up as if by magic when the party’s over. If your child has been inspired by the enchanted world of fairies and fantasy they’ll love a woodland themed, magical party. And if that all sounds a bit too gentle, we can include some pixies or trolls to liven things up! Children with lots of imagination love unicorns, dragons and other legendary creatures. Masks, clay, slime and paints mean we can customise this theme to any child’s favourite creatures, whether they’re taking inspiration from a book, TV show or film, or one of their favourite toys. Which areas do we cover? Copyright © 2019 Make Time For Crafts. Powered by WordPress. Theme: Spacious by ThemeGrill.